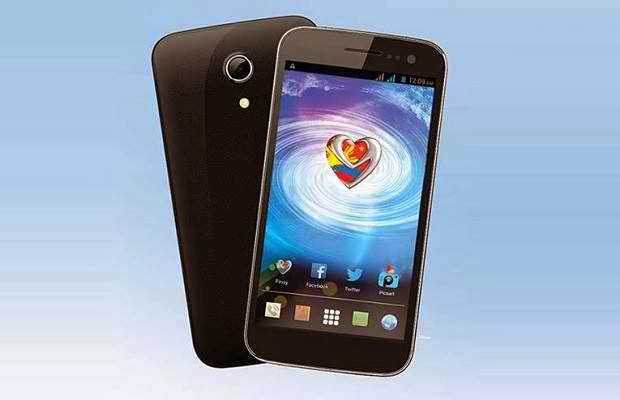 MyPhone recently announced on its Facebook page about the newest quad-core smartphone- the MyPhone Agua Cyclone. 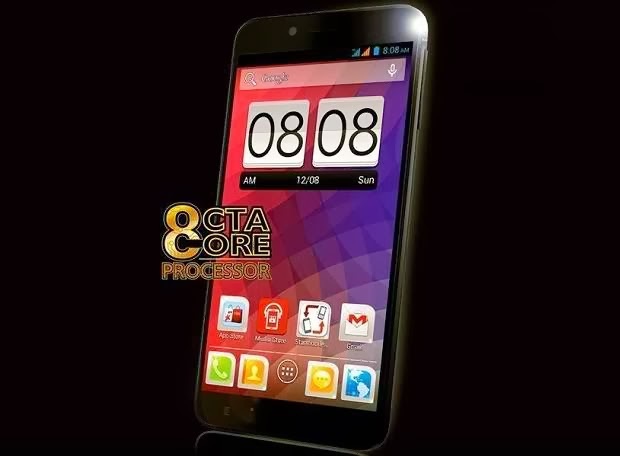 The Agua Cyclone is powered by 1.3GHz quad-core mobile processor and run on a Android 4.2 Jelly Bean. It also features 5-inch IPS capacitive touchscreen, 8-megapixel main camera, with autofocus and LED flash paired with 2-megapixel front camera, 1GB RAM and 4GB internal storage. Evoluzn Inc. recently introduced its newest tablets in the Philippines. Evoluzn Inc. is a Broadband devices Design, Development and Realization Company, based in Schaumburg, Illinois, USA. They introduced Dual Core 7” and a Quad Core 8” tablet PC both supporting advanced features such as 3G 21Mbps data speed, 3G voice calls, Video Calls, US 911 compliance ready GPS navigation tools and MIRACAST which are only available in high end and premium tablets. The price of ZN 7V tablet is for only P5, 990 while the ZN 8P is for only P8,990. These two gadgets are available n MemoXpress stores. Starmobile will be launching its newest 6-inch phablet that features octa-core processor- the Starmobile Diamond X1. The Diamond X1 will be the first local branded smartphone that is powered by an octa -core processor. According to other blogs, it’s a 6-inch phablet, featuring with the same build quality, camera sensors that Starmobile gadgets are known for. The CloudFone Thrill 530QX is the successor of Thrill 430X which features bigger screen and more battery life. 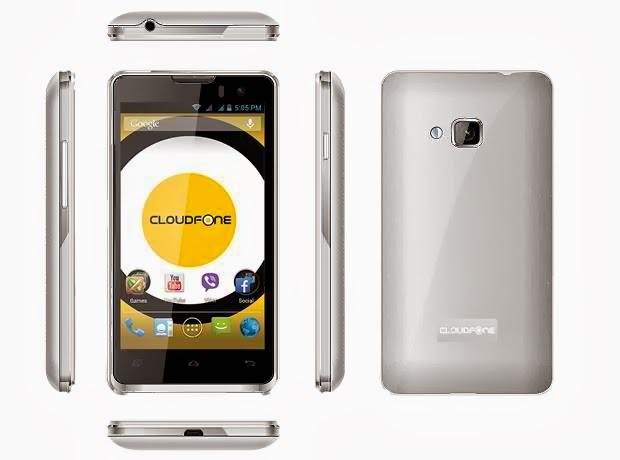 The CloudFone Thrill 530QX runs on a Android 4.2 Jelly Bean and powered by 1.2GHz quad-core MediaTek MT6589M processor. Other features of this new smartphone include 12-megapixel main camera, with autofocus and LED flash paired with 5- megapixel front camera, 5.3-inch IPS LCD, and among others. 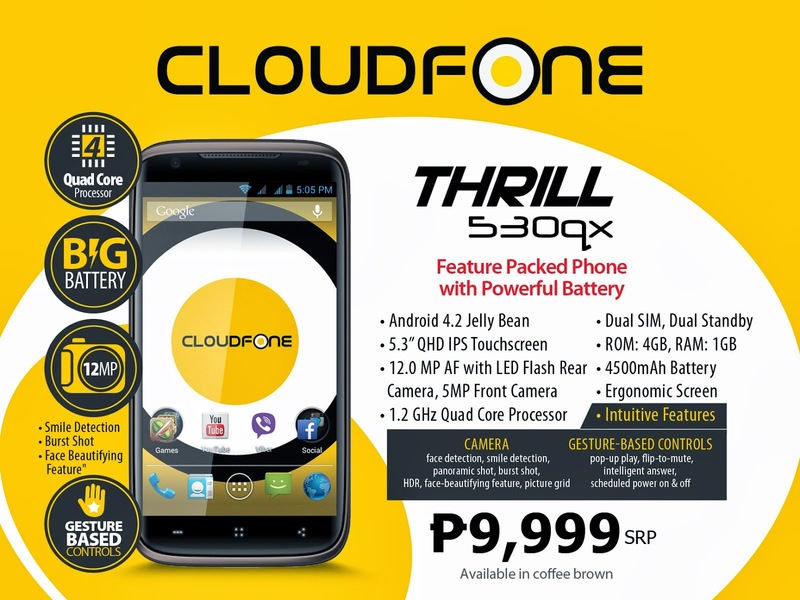 Would you believe the CloudFone Thrill 400QX has two batteries? Yes! The newest smartphone of Cloudfone offers not just one, but two batteries in one package. The Thrill 400QX is powered by 1.2GHz quad-core Qualcomm Snapdragon processor and runs on a Android 4.1 Jelly Bean. It also comes with 8-megapixel main camera, with autofocus and LED flash paired with VGA front camera, 4-inch IPS OGS display, 512 M, 4GB internal storage and among interesting features.